The brand ELEGANZA is owned by BESPOKE INNOVATIONS PVT. 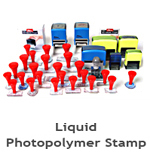 LTD., a Company incorporated in June 1995 with one particular Objective; to be the complete solution for Office Rubber Stamps . The journey began with a miniscule team of 10 in a small office in the heart of Kolkata and one solitary product. Today, the Company has a Staff Strength of 150+ and owned business space exceeding 50000 sq ft.
Over the past decade and a half, the company has grown in leaps and bounds. Helped by an excellent Product line and a Dream Team, we have created avenues where none existed for our industry. 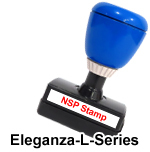 Today, we are the only brand in Rubber Stamps that boasts of a Retail presence in 100 plus locations across India and now looking for EBOs outside India through the Franchise route. 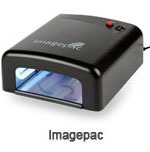 We offer world class Rubber Stamp manufacturing systems with complete backup of consumables, guidance on marketing and continuous technical support.